Tebow and brother Robby Tebow served as executive producers on the faith-based drama starring Tanner Stine (“Here and Now”), Evan Hoffer, Mykelti Williamson (“Fences”) and Frances Fisher (“Titanic”). Roadside Attractions, partly owned by Lionsgate, plans to release the film in theaters on Feb. 22, 2019. “Run The Race” follows two young brothers with an unbreakable bond facing unbelievable odds. 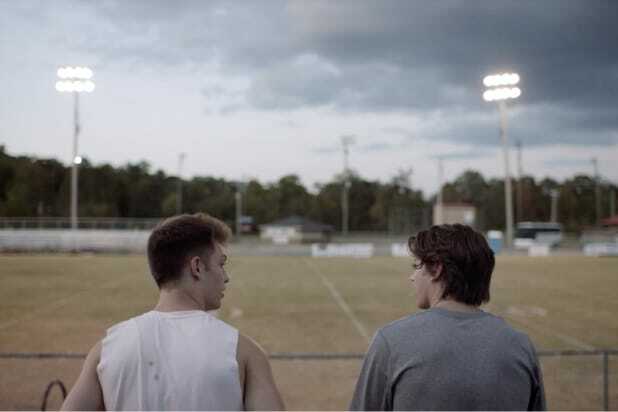 Reeling from his mother’s death and his father’s abandonment, Zach (Stine), an All-State athlete, finds glory on the football field, working to earn a college scholarship in the hopes of earning he and his brother, David (Hofer), a ticket out of town. But when a devastating injury sidelines Zach, David laces up his track cleats to salvage their future. 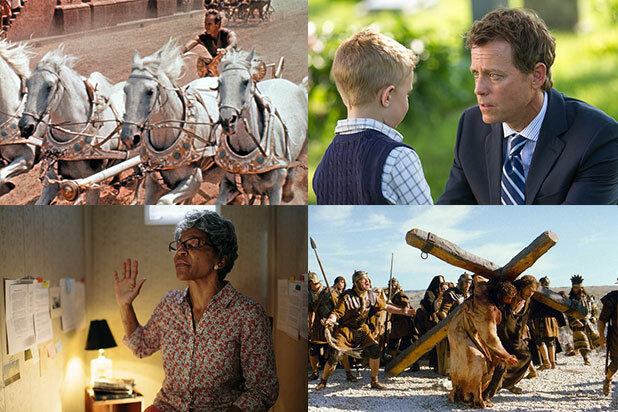 Earlier this year Roadside Attractions released the faith-based “I Can Only Imagine,” the highest grossing independent film of 2018, which grossed $83.5 million and with a budget of just $7 million, according to Box Office Mojo. Principal filming on “Run The Race” was in Birmingham, Alabama. In addition to Robby and Tim Tebow, Bill Reeves of faith-based film marketing company WTA Group serves as an executive producer, along with Erik Weir, Trey Brunson, Joe Kosakowski and Erik Dellenback. “Roadside Attractions’ experience with finding the right audiences for independent films makes them the perfect distribution partner for ‘Run The Race,'” Reeves said in a statement. Note: A previous version of this report listed Amblin Group among Roadside Attractions’ investors.